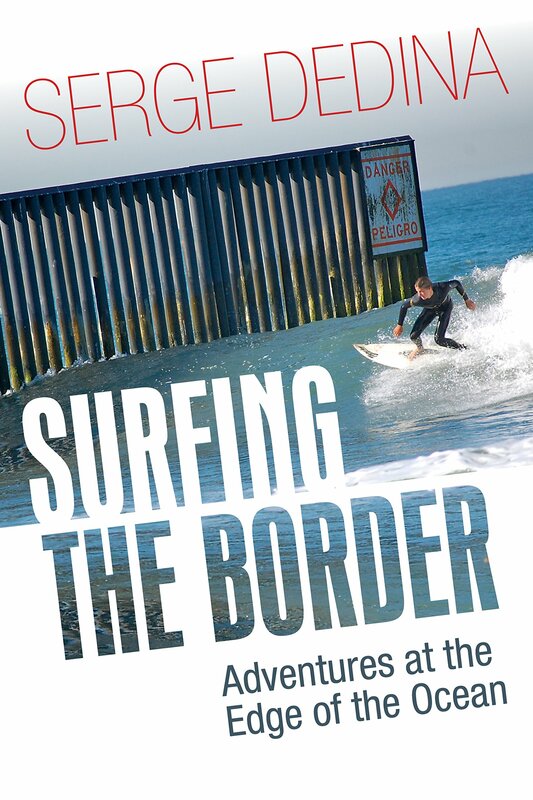 The Baja Boys have been exploring the back roads and surfing the point breaks of Baja California since they were micro-groms. In this video, they break down in the middle of the desert. Stranded and surrounded by scorpions, they find perfect point waves and make friends with the locals. The Baja Boys-Israel, Daniel and Josh take a break from the water. Field camp in Baja. Good equipment is the key to having fun in Baja. The wind shelter didn't survive a later winter trip. Daniel gets a good one. We almost never encounter crowds where we surf in Baja. We never saw anyone else surfing this spot at all. Israel got a little tired of going right all the time. Unfortunately our trip to Conejo was marred by big winds. 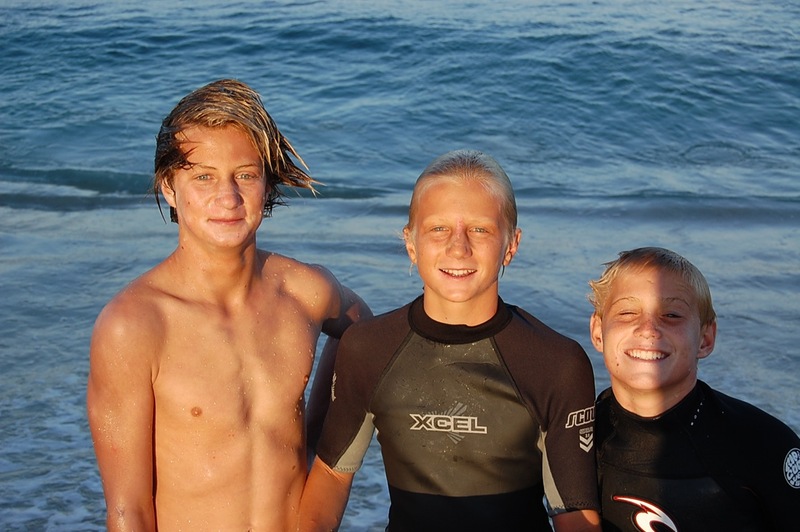 On this day the groms surfed literally until they dropped. 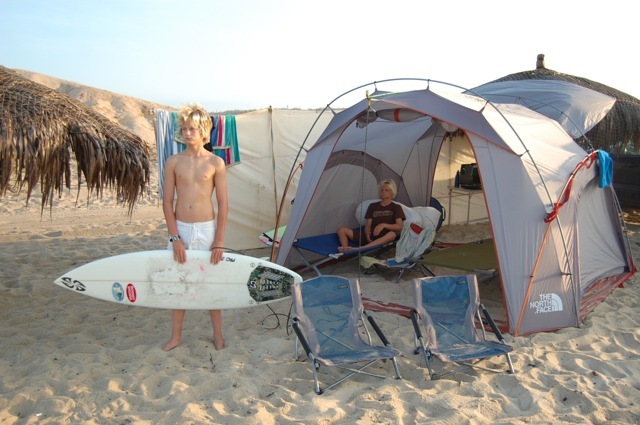 All we do in Baja is surf all day, get up early and go to bed early. A grom paradise.